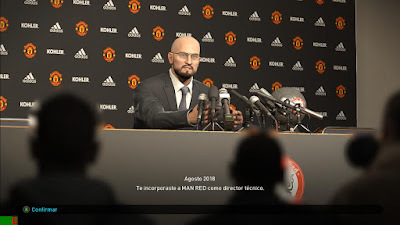 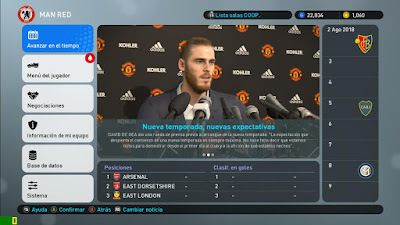 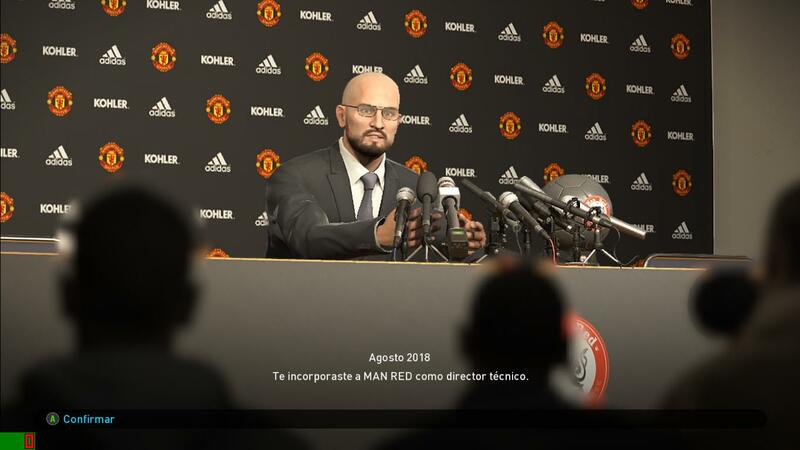 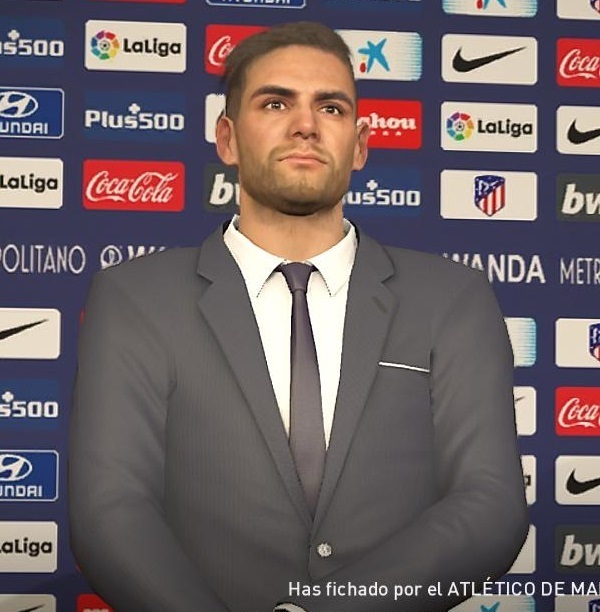 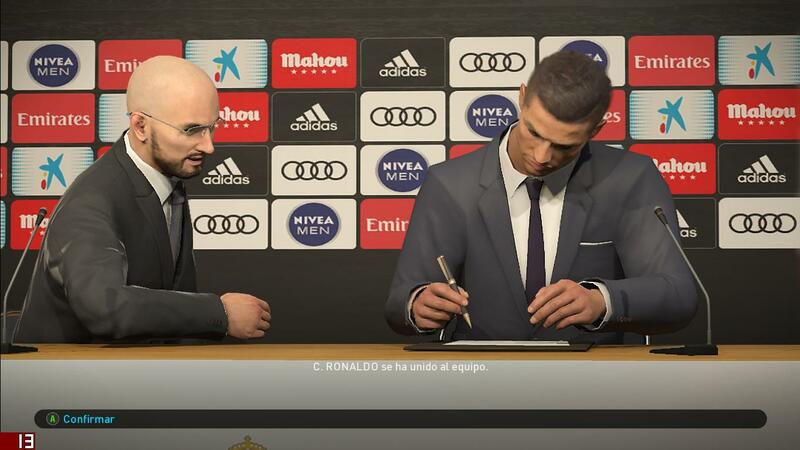 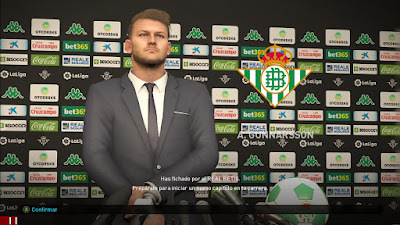 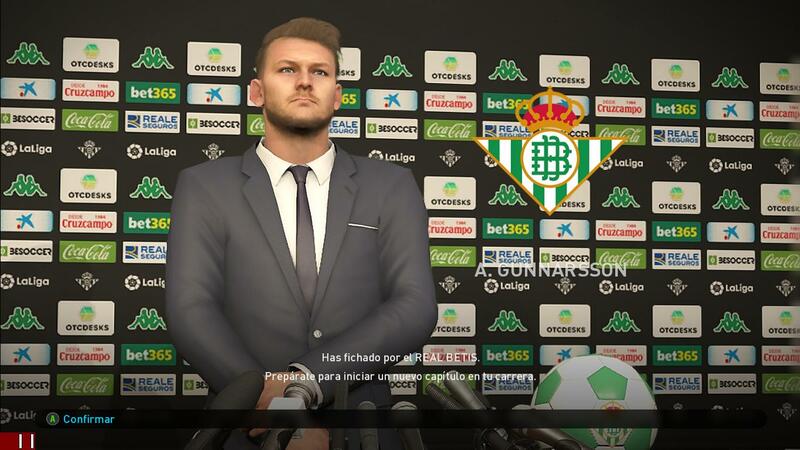 Added Press Room mod for Pro Evolution Soccer 2019 PC. 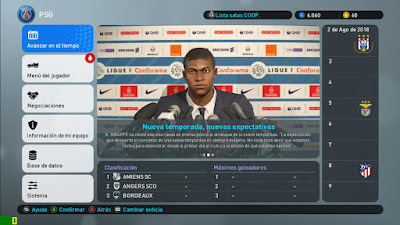 This mod also includes many collection of press rooms. 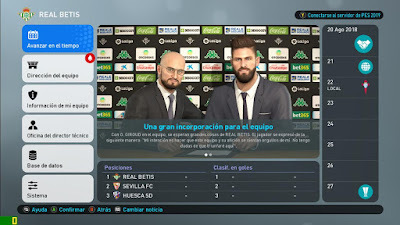 Thanks to Ivankr Pulquero for this amazing mods !